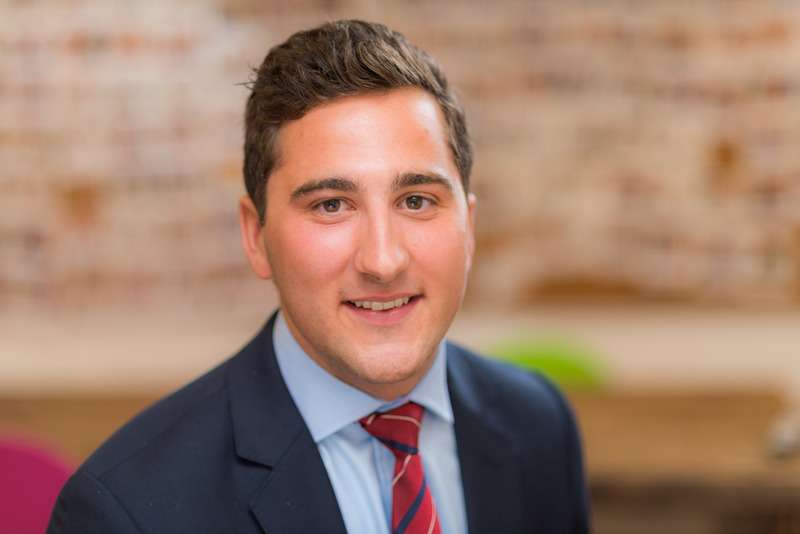 Richard joined Allsop as a Graduate in 2014 having completed an undergraduate degree in Real Estate at Oxford Brookes University. He gained experience in the Residential Auction, National Investment and Commercial Valuation teams before joining the Residential Investment and Development team in 2016. Richard has acted for a range of individuals, property companies, receivers and funds advising on the disposal of their assets and has also advised on the acquisition of a number of sites on behalf of a number of developers.